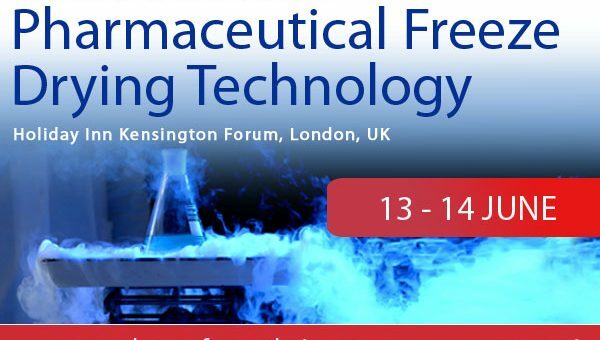 With the event now just 1 week away, this is a reminder that there is still time to register at SMi’s 6th annual, Pharmaceutical Freeze Drying Technology conference and workshops, taking place between 12th – 14th June, London UK. The highly engaging 3-day conference will gather the growing pharmaceutical freeze drying community, filled with industry thought leaders and drug development experts involved in: quality-by-design (QbD), manufacturing, temperature monitoring, novel technologies in R&D and pharmaceutical process development. Take advantage of meeting future connections under one roof with over 8 hours of networking. Visit the download centre online to take a look at the full attendee list and access exclusive content from key speakers, including one to one interviews.